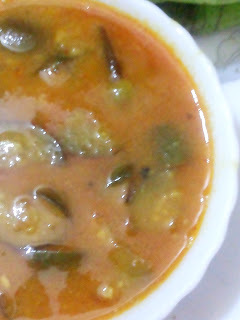 Kongu Traditional Recipes. Do watch for reference! Wash the greens thoroughly in water. Chop the greens using scissors. Heat the skillet with oil. 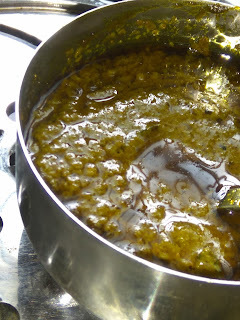 Once it starts to splutter continuously, add shallots, red chillies, chana dal and curry leaves. Add turmeric and saute for a while until the shallots turn translucent. Don't add water. the water in the washed greens is enough to cook. Add salt and saute for 2 seconds. Now the greens volume is reduced due to heat. Allow cooking for 8 minutes on low heat until the entire water in the greens. 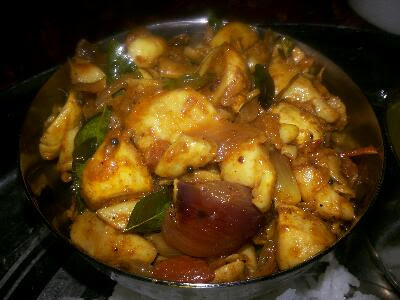 Saute for a while and add shredded coconut and mix gently to combine the ingredients together. Greens Stir-fry and thick buttermilk with teamed rice taste great.